Alpha is a series of sessions exploring the Christian faith. Each talk looks at a different question around faith and is designed to create conversation. Alpha is run all around the globe, and everyone's welcome. If you are up for some food and great conversation then come on down! COME AND JOIN US AS WE PRAY TOGETHER AS ONE CHURCH, FOR ONE HOUR, WITH ONE PURPOSE! Since Jesus first taught that he would return again to the earth people have been speculating as to when and how he will return. Over the last 2,000 years there have been many different theories and ideas expounded about this interesting, but often confusing event which has left many in complete confusion. During this five-week course pastor Grayson will look to help you understand some of the theories around the second coming and also examine what the Bible itself and many biblical scholars have to say on this important subject. Places limited so sign up soon to make sure you get your seat.  At Legacy Church, we have regular baptism services where new believers can take the next step in their life of faith. If you have never been baptised and would like to be, please sign up and we will be in contact with you.